British light 6# on Naval truck. We are the experts when it comes to antique artillery reproductions and muzzle loading cannon replicas. Anybody involved with muzzle loading knows we’ve been around for a long time. Our work, which began casually over a half century ago, has grown to include significant contributions to the field of sporting recreational, and cultural use of antique artillery. Our catalog contains detail about some of those things, and owing to various collected information in it is a useful introductory reference work. Of practical importance to a prospective customer is that we early on made the process of solid-casting, machine boring, and sleeving of reproduction artillery a quality standard allowing production controls consistent with original controls and not available in lesser means of production. Our product line includes items from miniature to full scale. Our full scale barrels are standard among champion shooters in national level competitive matches. Reenactors value the same product quality for use in representation of original pieces, as do numerous sailing ships, museums, historical sites, and private owners. 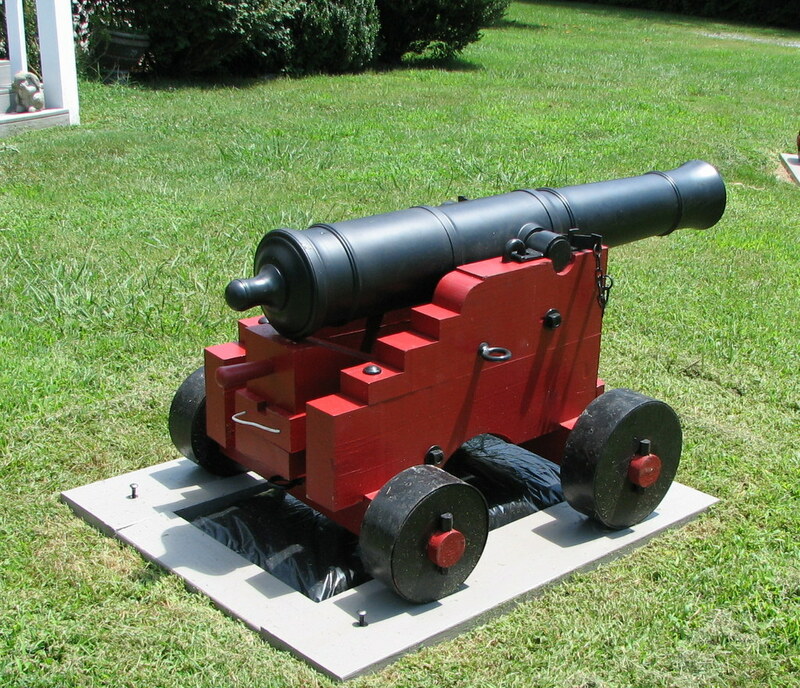 Our subscale products serve all sorts of historical purposes associated with items of lesser size. We appreciate your interest in our products, and would welcome hearing from you.